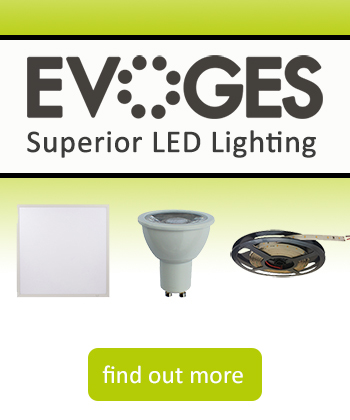 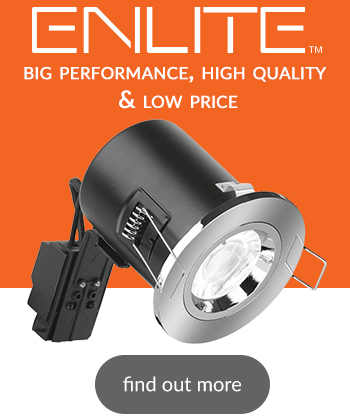 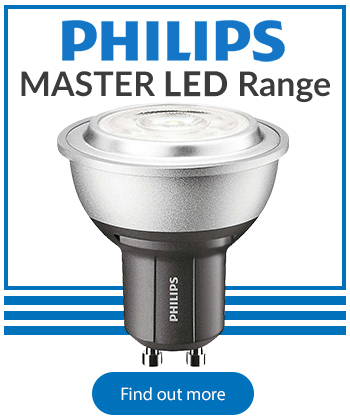 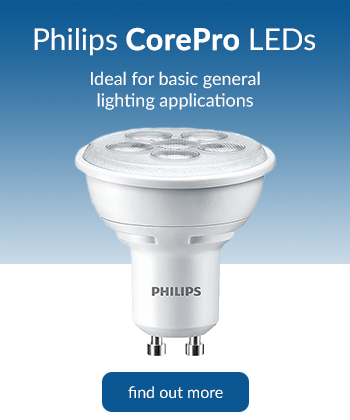 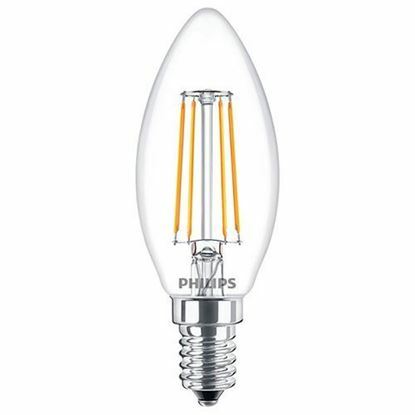 Vintage style, modern LED technology - LED classic bulbs are based on standard LED energy saving technology. 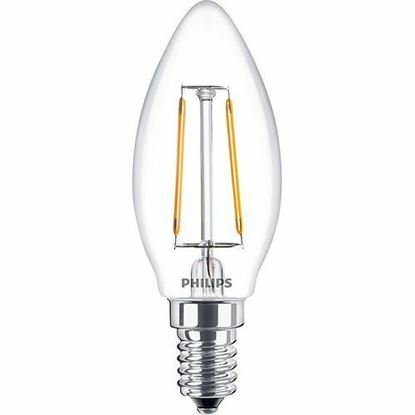 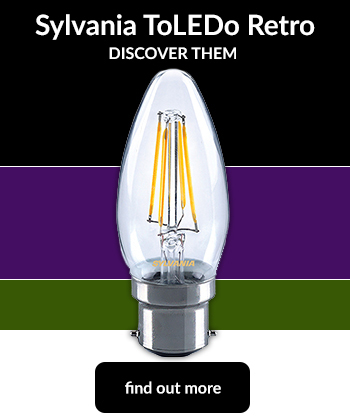 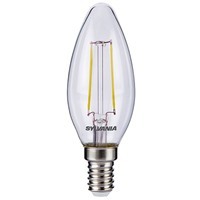 Now you can enjoy a retro-style bulb with state-of-the-art technology combined with vintage design. 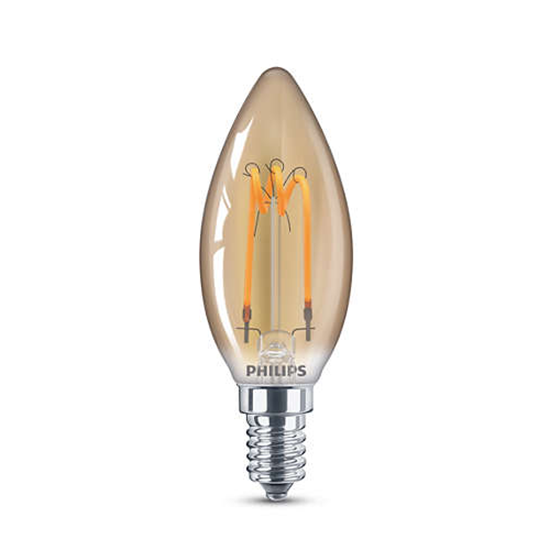 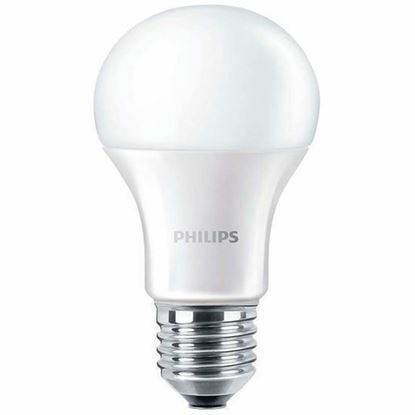 Similar shape and size as standard incandescent bulbs - With its beautiful design and familiar shape, this energy-saving LED bulb is the perfect sustainable replacement for traditional incandescent bulbs.